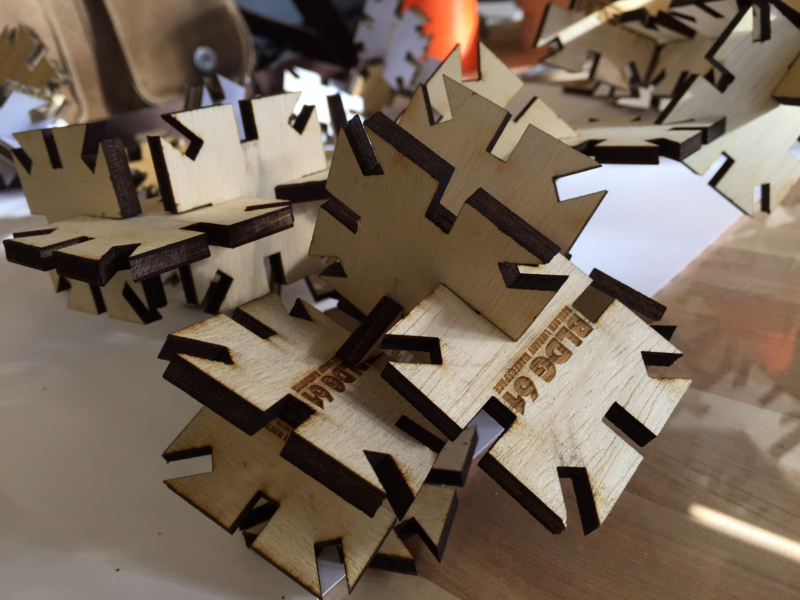 Join us for a Guided Practice session to work one-on-one with staff to make your ideas come to life using the BLDG 61 laser cutters. All patrons interested in accessing these machines are required to attend a Laser Cutting Tool Orientation prior to use and check in with staff. Space is limited, registration is required to secure your spot. Registration is open to one time slot per person per day. Youth 13 years old and younger must be accompanied by a responsible adult. Digital design tutorials are available here.